Do You Want to Become a Software Quality Assurance Expert? 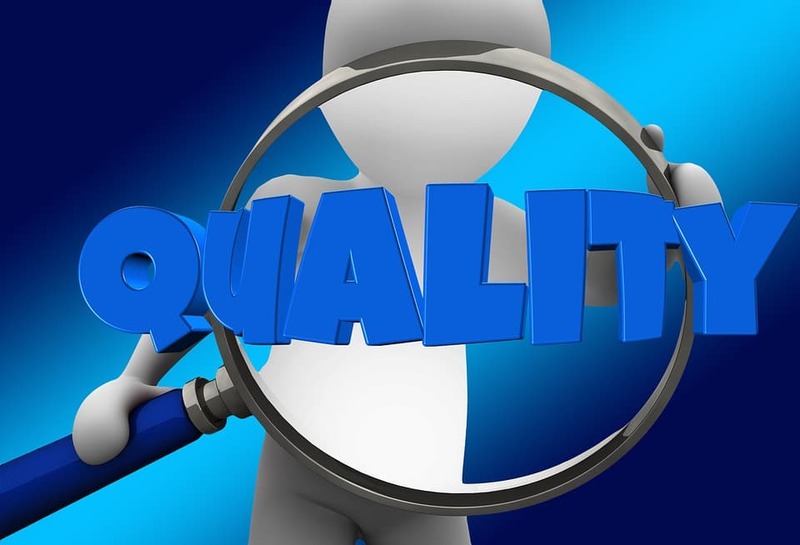 If you are not sure whether to take the journey to becoming a quality assurance savvy, this post is just for you. First things first. Delivering a product or a service that is easy to use, easy to learn, and meets stakeholders needs, incl. legal compliance. I truly believe in Agile Manifesto. I did not write “meets requirements” on purpose. Because requirements are something we put on paper or discuss in a conversation. They are not something we set in stone. Often the stakeholders cannot express their needs correctly. It is a part of your job to discuss and clarify as well as you can. That is why QA expert needs good communication skills and analytical thinking. Also nice to have is the ability to understand complex requirements and find the pitfalls as early as possible. There is a theory that to become an expert in something, for example to learn a language or to play a musical instrument, you should dedicate to it, on average, 10 000 hours. Truth is that there are no magical numbers, but hard-working would certainly help you in achieving your goals. Curiosity and passion for constant learning and development. Gaining domain knowledge is a must. QA is like a good doctor. And equally important. If the issues (bugs) are found early, the consequences for the project and the reputation of the company will be not as serious as if found later. You should also be able to deal with uncertainty, because exhaustive testing is not always possible. You often rely on risk assessment and prioritization for your testing efforts. Do you think you lack something? Maybe you are considering a career change, and you are not sure whether you can switch to QA? If you are passionate and curious, every other skill can be acquired. This blog can help you with the constant learning, keep reading!